The first three games have been an even mix for Arsenal – one win, one draw and one defeat – but squad reinforcements have lightened the seemingly constant pressure and scrutiny on Arsene Wenger, and optimism can once more be found amongst Gooners. 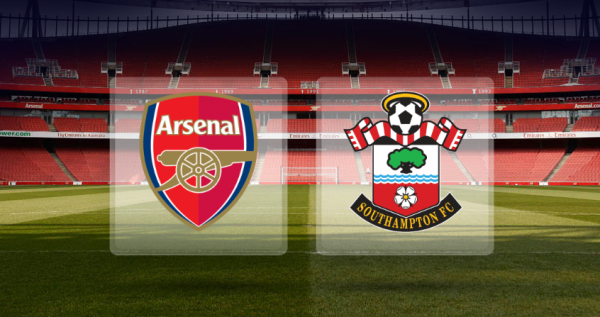 The evident weaknesses in the Arsenal squad have been rectified, and this match against Southampton may allow fans to see a debut from the new signings. 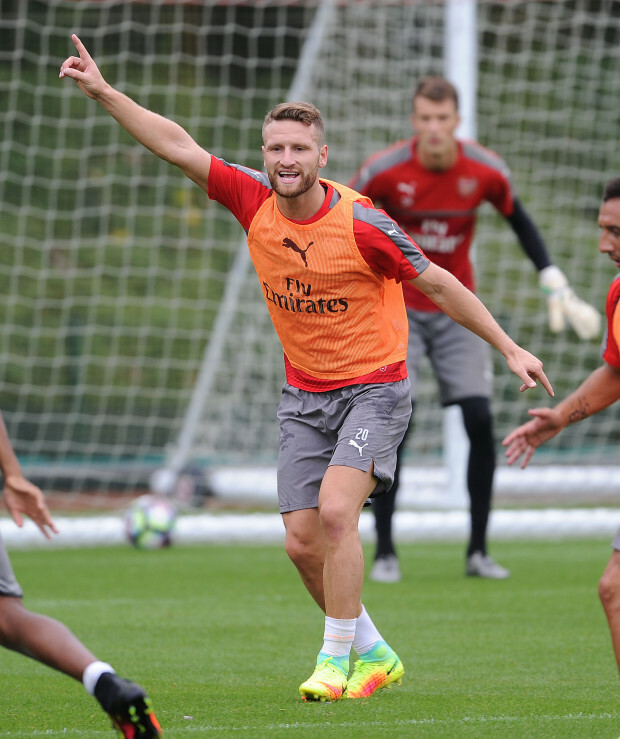 Shkodran Mustafi is fit and has been in first team training, as well as Lucas Perez. The German may have a better chance of making an appearance, as Per Mertesacker is still injured and Gabriel has only just returned to training – but Rob Holding was Laurent Koscielny’s partner in the last Premier League fixture – the victory over Watford – and Wenger may not be keen to upset the cohesion within the team. Lucas Perez will also be keen to make his mark, but a lot will depend on the fitness of Alexis Sanchez. The Chilean will be assessed after only recently returning from international duty. With the first Champions League fixture on Tuesday away to PSG, rotation and preservation may be key. Granit Xhaka and Santi Cazorla impressed as a pairing against the Hornets, and it is expected that this duo will again provide the engine for the team, although Coquelin and Elneny will be ready and waiting if called upon. 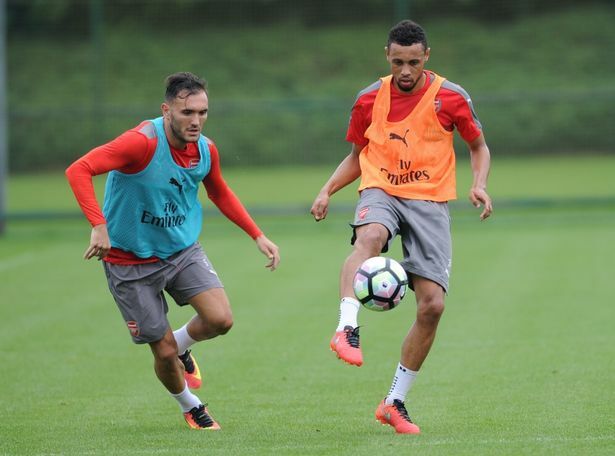 The same goes for fit-again Alex Iwobi, but Aaron Ramsey remains sidelined. Southampton haven’t suffered a loss to Arsenal in the last six games, and the news of Fraser Forster declaring himself fit is not a good omen either for Gooners. Memories of a spectacularly one-sided game and umpteen world-class saves from the England stopper will still be fresh in the memory from last season. The Saints have their own worries though. Still without a win, and having failed to keep a clean sheet in the last fifteen games poses a conundrum for Claude Puel. With record signing Sofiane Boufal still weeks away from making his debut, the French boss will be hoping that his giant keeper is on his best form to keep out the array of attacking talent that Arsenal possess. Southampton still have their own threats to worry about. With Shane Long and Charlie Austin, they have enough to keep any defence busy, and if Pierre-Emille Hojbjerg continues his rate of improvement, then they have a midfield dynamo that will have bigger clubs sniffing next season. With Nathon Redmond added this summer, they have a squad capable of matching last seasons finish of sixth, but they must gel to their new boss’s tactics, and soon. Wenger on the other hand, has a selection headache. Not only because of his plethora of choices in most positions, but with Paris Saint Germain on the horizon, he must split his attention and hope his players can show what they’re truly capable of. Fringe players will get their shot, and there is so much to play for, so standards should not slip. First thing on the agenda though, is another three points. A march up to the top of the league is beckoning. Cech, Bellerin, Koscielny, Holding, Monreal, Xhaka, Cazorla, Sanchez, Ozil, Walcott, Giroud. ‹ PreviousNo Room For Heroes At Arsenal?